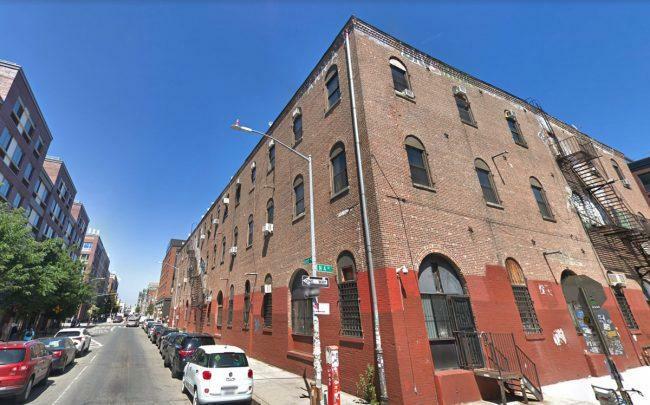 DLJ Real Estate Capital Partners has purchased a Williamsburg loft property from the family of Norman Seidenfeld and Zelda Mehl for $41.25 million, according to property records. The firm is the new owner of 151 Kent Avenue, which hit the market last year seeking $52 million. The three-story building is fully leased and spans 56,550 square feet with 46 units. The building used to be a factory but was converted into lofts in the late 1990s. 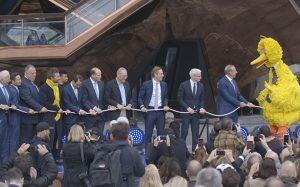 It includes a basement and about 34,000 square feet of air rights, providing DLJ with opportunities for expansion. It also features 200 feet along Kent Avenue for possible retail space. DLJ did not immediately respond to a request for comment. A JLL team of Brendan Maddigan and Ethan Stanton marketed the site for the seller. DLJ’s New York portfolio also includes the DUMBO Condominiums and 9 Orchard Street on the Lower East Side.